Proudly Serving the Naples, Bonita Springs, and Southwest Florida area! 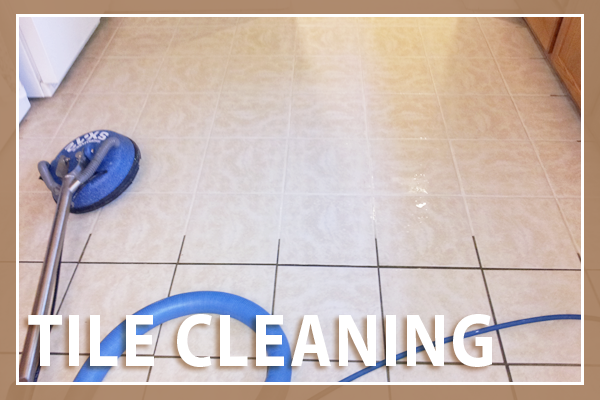 Creative Tile & Hardwood Floors is the premier tile, marble, stone and hardwood flooring installation, and tile cleaning company in the Naples, Bonita Springs, and Southwest Florida area. We have provided quality installation and services to the design and building community for 38 years and counting. Our success is due to our very experienced staff of project managers, supervisors, installers, service department and office personnel. We’ve used Creative Tile for three projects in our home. Clearly, the best compliment I can give them is repeat business! They’ve installed hardwood floors in six rooms, including some perfect accommodations in doorways where wood abuts ceramic tile. They’ve fixed a creative solution to an ugly decorative tile row by replacing it with beautiful and modern thin glass bricks. All of their work is beautiful. The employees are courteous and friendly. The work starts and finishes on time. We plan to use them for all our tile and flooring needs.